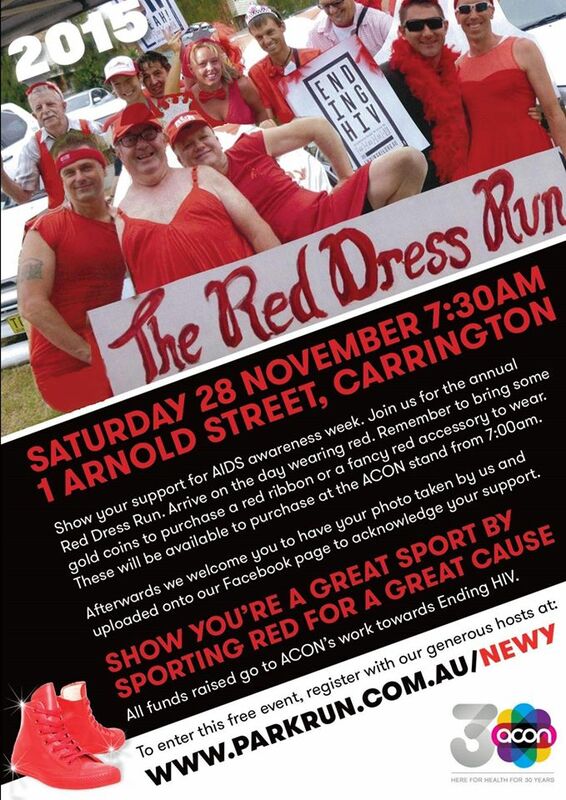 PSN on the Central Coast will be burying a Time Capsule on World AIDS day 1st December 2015. The capsule will house historical items and documents from PSN’s past. 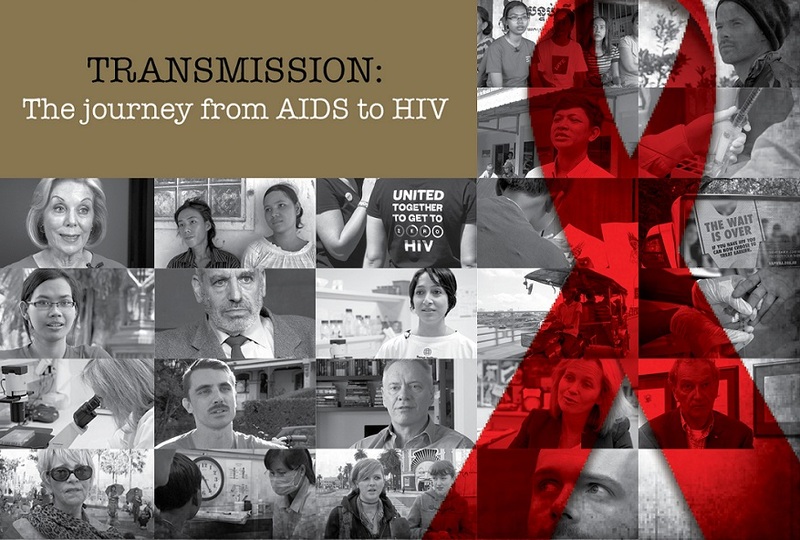 There will be a FREE screen of the documentary: Transmission: The Journey from AIDS to HIV coming to Newcastle as part of a regional roadshow for AIDS Awareness Week! Wednesday 25th November 2015 6.30pm – Transmission captures the profound changes spanning the past three decades in Australia’s and Cambodia’s response to the AIDS epidemic. The documentary is presented alongside a panel of local, national and international HIV heroes. To RSVP go to www.acon.org.au/transmissionroadshow the screening will be full so don’t miss out. PSN is closing down after 25years of serving PLWH on the Central Coast. This was not a decision taken lightly, but something that was carefully weighed up and supported by the board, members, the community and stakeholders. After 25years of dedicated service starting as a small group and developing into a larger non-government organisation that provided essential services to PLWH including health promotion emotional and physical support, social events and education and a range of complimentary therapies. PSN also provides community awareness initiatives through its Positive Speaker Program in local High Schools and did some amazing AIDs Awareness Week promotions. Pozhet is holding a special 20th Anniversary of their Annual Workshop in Redfern. Special guests David and Wendy, the original founders of Pozhet, will be presenting. 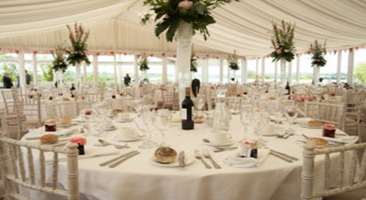 Accommodation scholarships are available for regional clients. The annual Workshop is a yearly event for heterosexual men and women with HIV and their partners. It is a full day of education, HIV treatment information, discussion and support, with specific men’s and women’s groups. The Aboriginal Health & Medical Research Council of NSW (AH&MRC) as a member of the Aboriginal and Torres Strait Islander HIV Awareness Week Committee, supports the Aboriginal and Torres Strait Islander HIV Awareness Week being held 30th November – 6th December 2015. 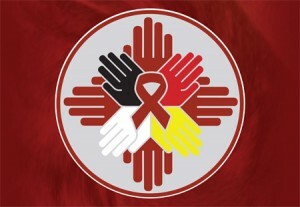 The theme of the week is – YOU AND ME CAN STOP HIV as preventing HIV is all of our responsibility. Step2: Ask your doctor for a new prescription for you HIV medications. Step 5: Take your prescriptions to either a community or a hospital pharmacy and have the medications dispensed. You will not be charged the co-payment and your medications will be free. Make sure the patient consent form remains attached to your prescription. You will need the form again when you next have your prescription repeats filled. Step 6: Each time your doctor writes a new HIV prescription, make sure you and your doctor complete and sign a new patient consent form and that you attach the form to your prescriptions. Karumah in conjunction with Carers NSW is celebrating ‘Carers Week’ by taking our carers on a 3 hour cruise – boarding at Lee Wharf enjoying morning tea and lunch with games giveaways and with the Captains narration of the sights – fun should be had by all. Wednesday 18th November 2015 at Jonahs – we want you to know how much your efforts mean to us.